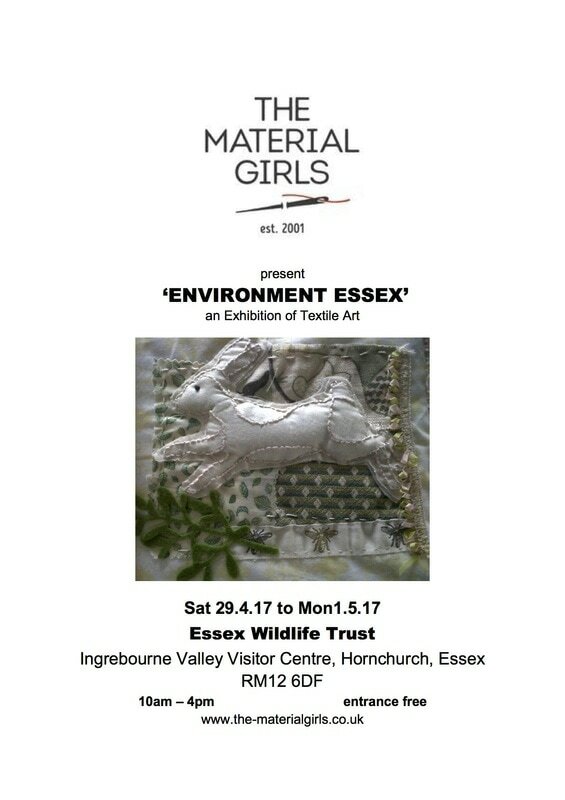 Another chance to see this work in another exciting venue! New Members We are happy to welcome three new members to the group. Maria Spiller, Jane Lock and Karen Wright. 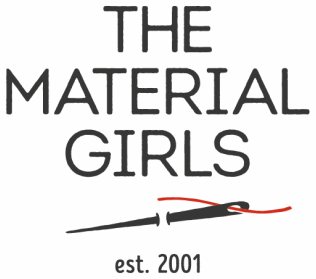 ​The Material Girls are an established mixed media and textile exhibiting group based in Hornchurch, Essex. We meet on the second Tuesday of each month from 10am to 1pm to discuss our work for up-coming exhibitions and share our knowledge, help and support each other. 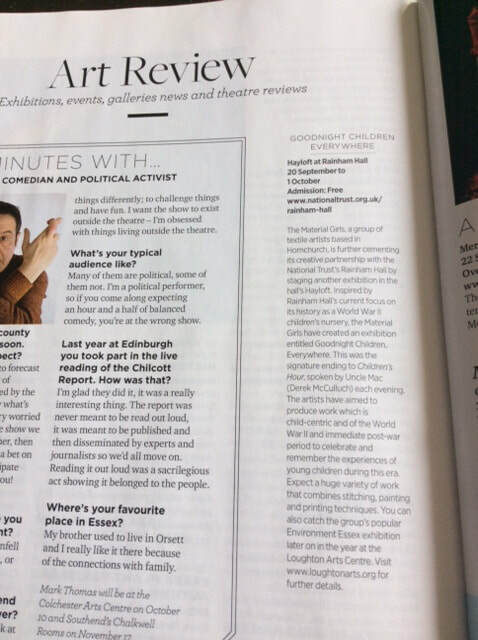 Essex Life have an article in their Art Review September addition about this exhibition!and our exhibition at Loughton Art Centre. 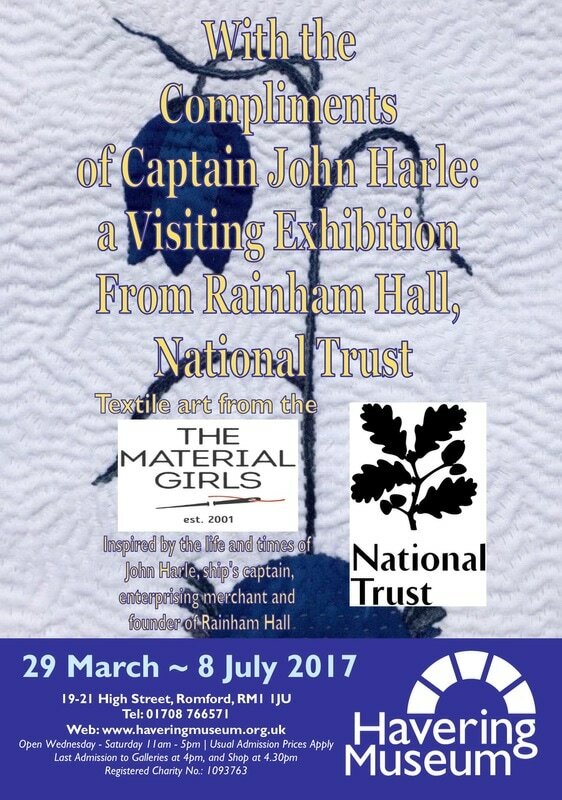 Another chance to see this exhibition, plus there will be some work that wasn't in the exhibition at National Trust Rainham Hall. 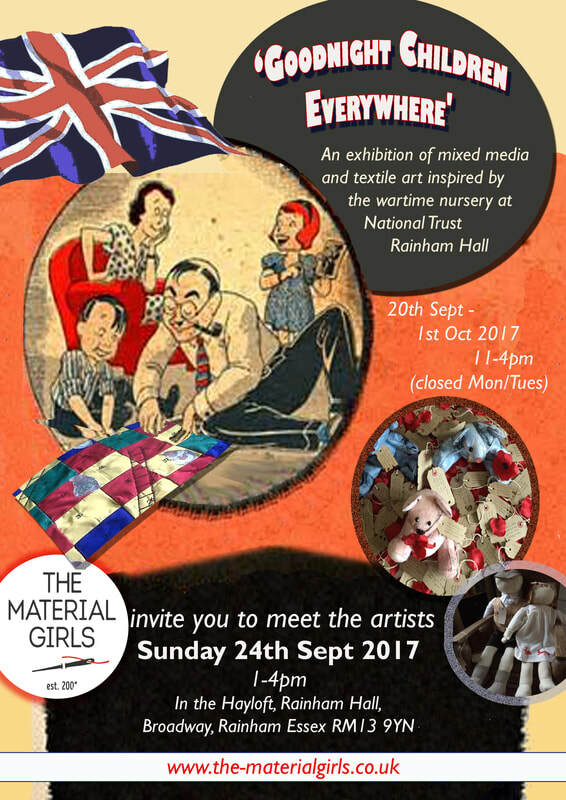 For the Material Girls next adventure with the National Trust we are leaving behind John Harle and the 18th century and exploring the 1940s when Rainham Hall was requisitioned as a children's nursery. Our exhibition at the Hall in September will be inspired by wartime childhood so research has commenced with a trip to the V&A Museum of Childhood at Bethnal Green. 25/1/2017.